It’s no secret that breakfast is the most important meal of the day. Our morning calorie-intake will set the tone for the rest of our day. But is it as simple as putting anything into your stomach and hoping for the best? This list will provide you with 15 dos and don’ts breakfast foods to keep you active throughout your busy schedule. Eggs are chock-full of protein, fats, and other vital nutrients that’ll give your metabolism something to chew on throughout the day. 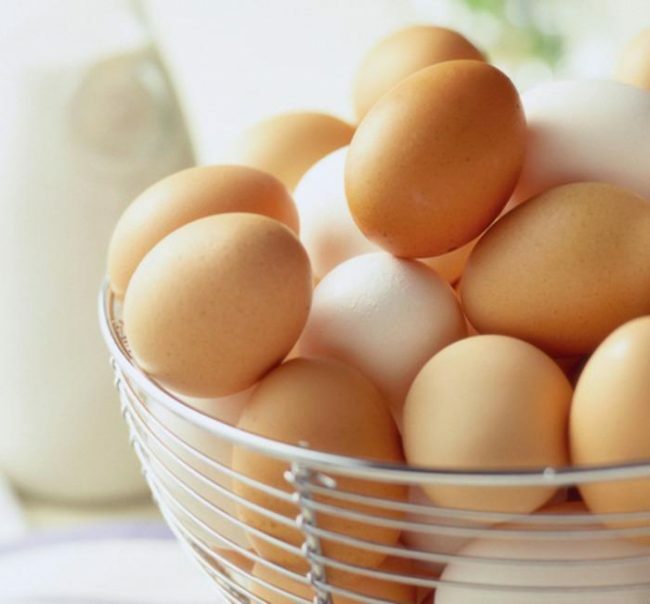 Eggs can also make you fuller quicker, effectively cutting the number of calories you’d otherwise put into your bodies.